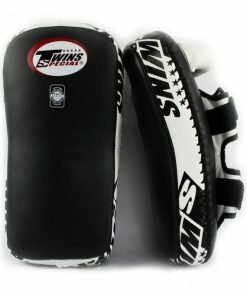 Twins FBGV-TW2 Boxing Gloves are available in a variety of colors and sizes! 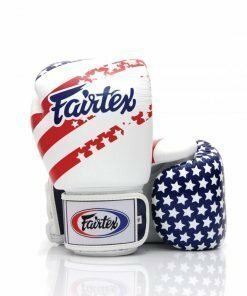 Experience for yourself why Twins Boxing Gloves are widely considered the best boxing gloves in the world. 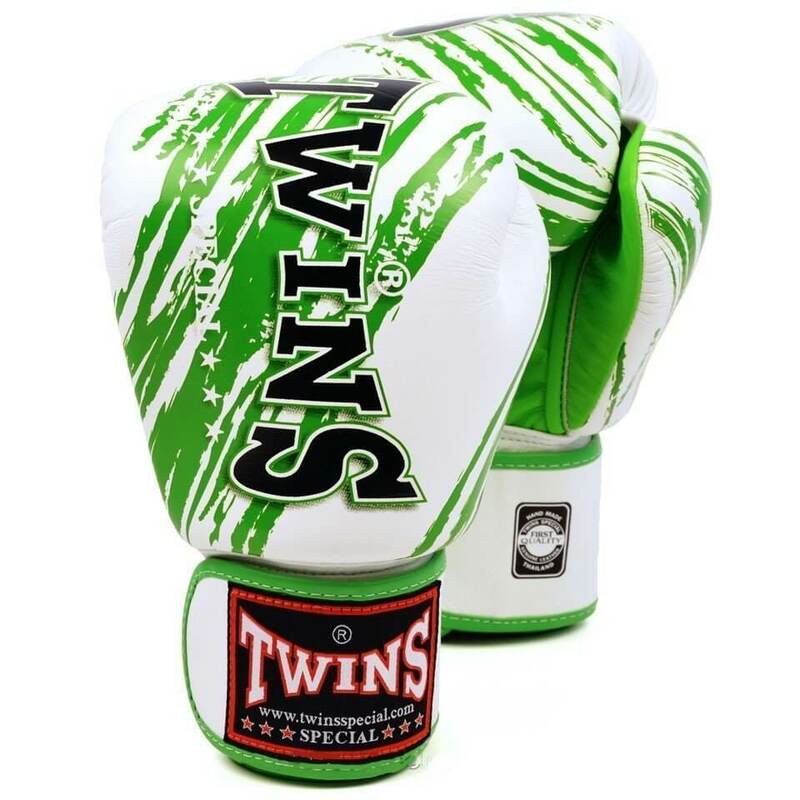 Made in Thailand at the Twins Special factory, these leather boxing gloves are crafted from the finest materials. 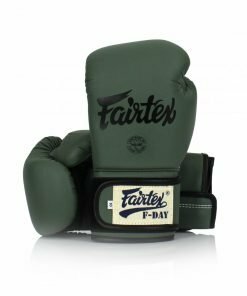 Their high-quality construction makes durable enough to outlast the toughest of Muay Thai, Boxing, and MMA training. 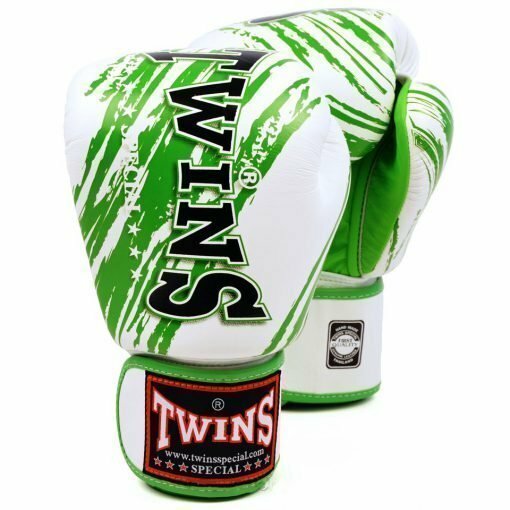 You will find Twins Boxing Gloves in the best gyms worldwide, because experienced trainers trust Twins quality. Inside the boxing glove, high-quality multilayer foam protects your hand from impact. 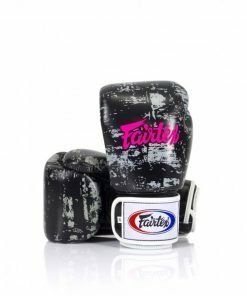 The foam is skillfully shaped to best support your hand while you are punching. Twins Boxing Gloves provide excellent wrist support and hand protection. The padded wrist and the Velcro-wrist strap both help to hold the wrist in a neutral position while striking. These features also guard against impact from kicks and punches. 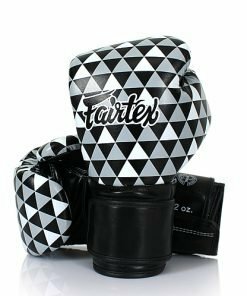 The high-quality Velcro used on the wrist strap of these Twins Boxing Gloves will help the gloves maintain their value for years. 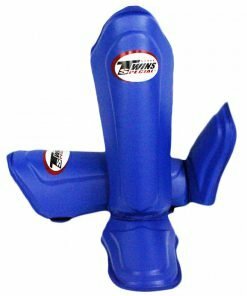 Twins Boxing Gloves come in several different sizes. They are suitable for sparring, training, and competition. 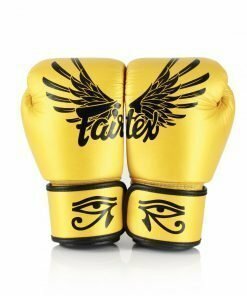 10 oz boxing gloves can be worn for competition bouts. 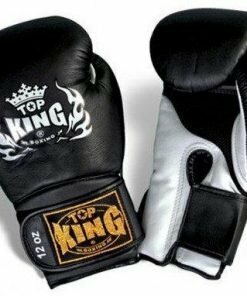 For high-impact training and sparring, Thai boxers will wear 12 oz boxing gloves, 14 oz boxing gloves, or 16 oz boxing gloves.